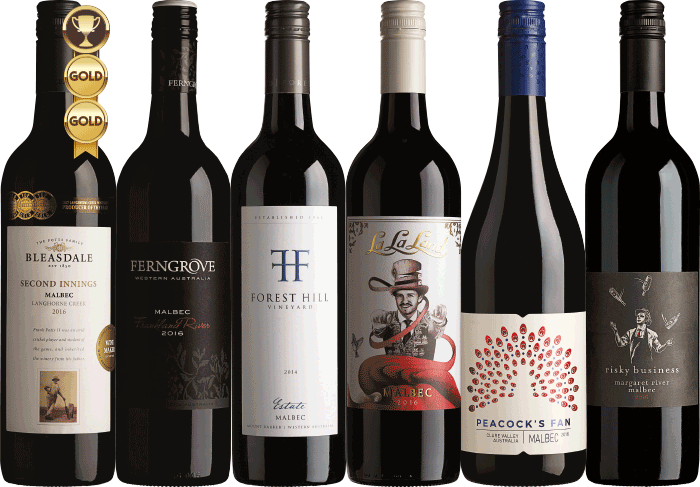 The Bendigo Wine Region in Central Victoria is famous for its red wines, chiefly Shiraz and Cabernet Sauvignon, but in recent years a wider range of wine grape varieties have been introduced. Detail of De Long Wine Map of Australia showing the Bendigo Wine Region. The full map shows all of the all of the GI regions In Australia. Click for details. 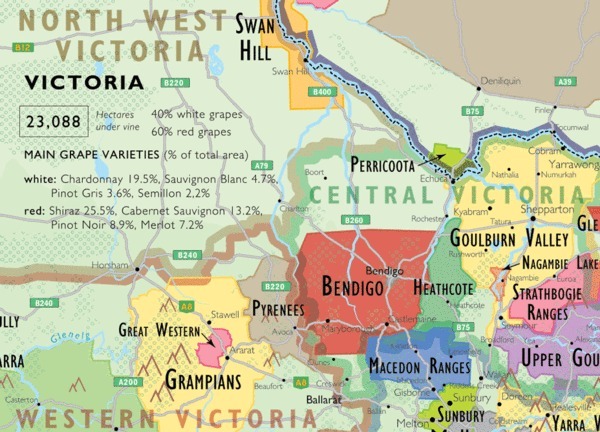 The region is bounded to the west by the Pyrenees Wine Region, to the south by the (unofficial) Ballarat and Macedon Ranges Wine Regions and to the east by the Heathcote Wine Region. The climate is generally warm with hot dry summers and cool wwtter winters, with large diurnal temperature variation. Most vineyards require at least supplementary irrigation. The history of the Bendigo Wine Region follows a familiar pattern. As one of the major goldfields in the mid nineteenth century the city was quickly established and surrounding land was settled. 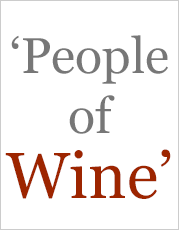 As the city grew a considerable number of vineyards were planted, often by German or French settlers. When the easily obtained gold ran out the diggers looked for other occupations, such as farming. Some planted Bendigo's first vineyards. 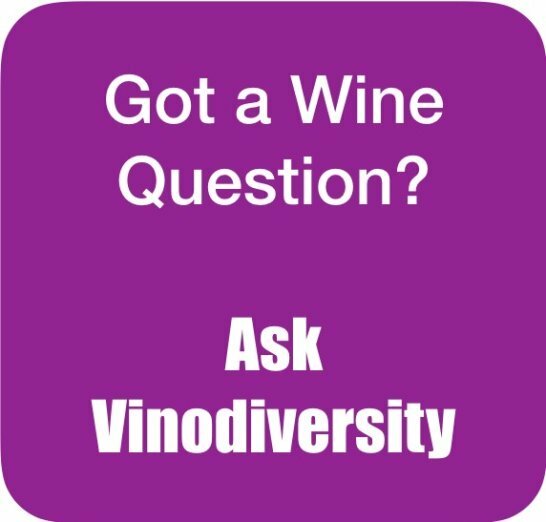 By 1880 there were about 600 acres under vines in the district, but they were all wiped out before the end of the century by the Phylloxera infestation, a change in demand away from wine, and the economic situation. In the late 1960s Stuart Anderson pioneered the rebirth of the wine industry in this region with the establishment of the Balgownie Vineyard. 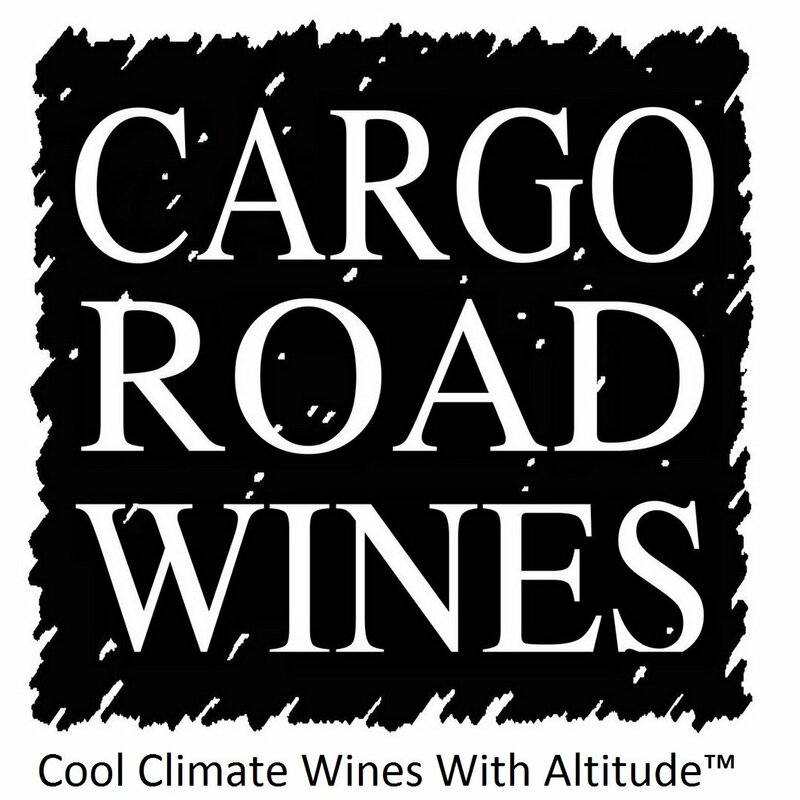 Others have followed so that there are now over thirty wineries in the region. Like the nearby Heathcote region, Bendigo produces wonderful Shiraz. Very little white wine is produced here. In the early days of the revival Pinot noir was planted but was generally found to be unsuitable for this warm region. 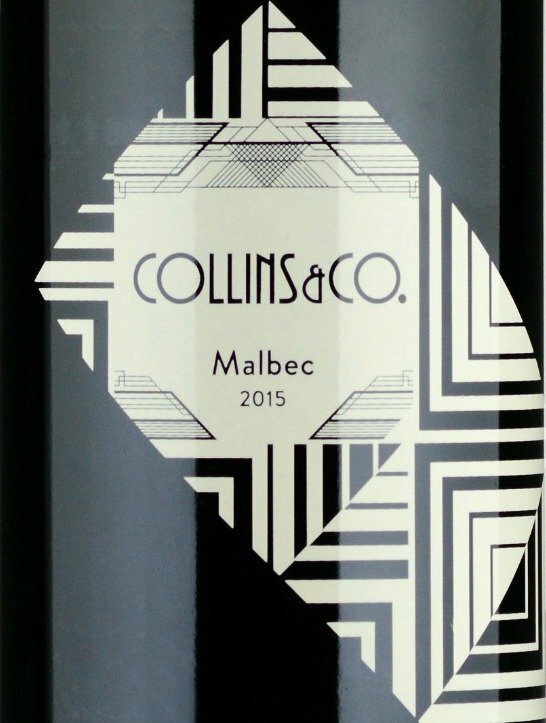 The success of the big earthy Australian style of dry red wine is the main story here. 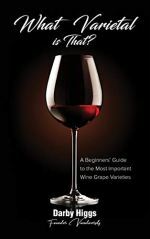 Most wineries have stuck with Shiraz as their dominant variety, with some Cabernet Sauvignon, Merlot and Viognier either as blending partners or as separate varietals. 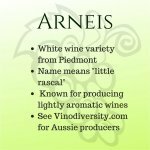 There is some varietal diversity and the main alternative varieties are listed below. It is feasible to visit this region as a day trip from Melbourne. Many of the wineries are within two or three hours drive from Melbourne. 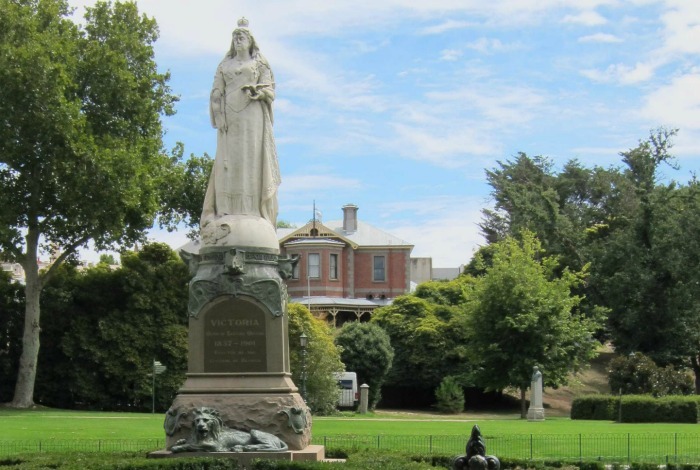 However a better option is to say overnight for a day or two either in the historical gold era city of Bendigo or in nearby Castlemaine or in the spa resort town of Daylesford (just outside the region). 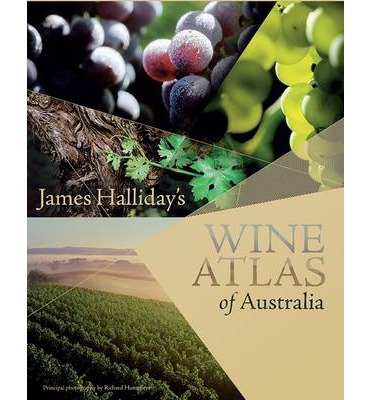 Want to learn About Australian wine regions? This comprehensive book includes clear maps, notes on the climate, soils and history of each region as well as notes on the varieties used and wine styles along with a description of the iconic wineries in each region.